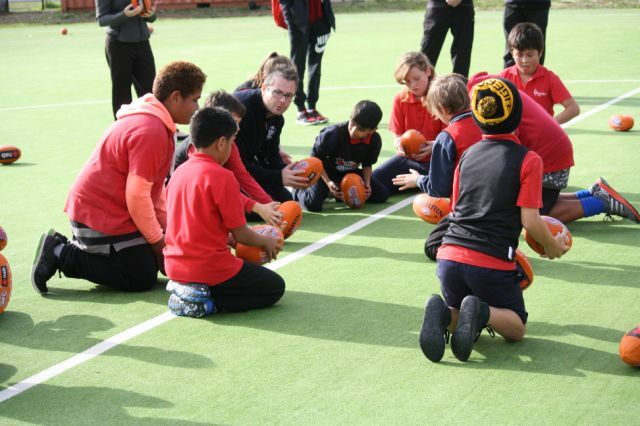 The Doveton Enrichment Programs encourage our students to be active participants in community based programs focusing on sport, performance and multimedia. The initiative for the program came about with a survey result showing less than 15 % of all students at Doveton College participated in formal programs out of school hours. Those who were involved were primarily linked to a small number of sporting clubs. Very few ( < 5 %) of all students undertook any formal involvement in performance based programs such as music, dance or drama and even less in community clubs such as Scouts, Guides or service organisations such as Lifesaving. The Doveton Engagement and Enrichment Programs (DEEP) have been developed to provide an entry point for all students to participate in activities which have clear structures, develop skills and have specific outcomes in terms of participation and performance. The programs link to community groups and provide a pathway for students who may wish to take up further opportunities in the wider community. Sport, Performance, Multi Media are all elements of the Doveton Enrichment Program. There are two levels at which these programs are available for student participation. Doveton College provides outstanding opportunities for all students. Sport, Performance and Multimedia are three of the many areas where student talent can shine. Through the development of the Doveton Engagement and Enrichment Program (DEEP), students can follow their passion, while undertaking a well- rounded and rigorous academic program. Conditioning – the undertaking of activities based around fitness, flexibility and strength. Community links – where students work or link into the community as representatives of their program. The DEEP focuses on developing a student pathway where the activities are intertwined with a rigorous academic program. The pathway allows students to pursue their passions in an environment which balances their commitment to train and learn with their academic pursuits. It also fosters the idea of DEP students as community participants where they work within their local school to foster their love of sport, performance and multi media. DEEP provides students with the opportunity to undertake these options within the school environment and with access to high level coaching and facilities. DEEP allows all participants to experience a structured learning environment where their pursuit is integrated into the local community through links with local clubs and through associations with elite providers. The Introduction level will provide younger students with the opportunity to experience a range of sports, performance options and multi media programs. The focus of this program range is to get students to experience a variety of options over the year. The Introduction level has three seasons throughout the year. Each season runs for twelve weeks. The Developmental level program provides students in the age groups of 10 – 16 ( Years 5 – 9) with the opprtunity to develop skills and understanding of the various program offerings over two seasons. Each season will be 15 weeks in total. The seasons will be known as Summer and Winter seasons. 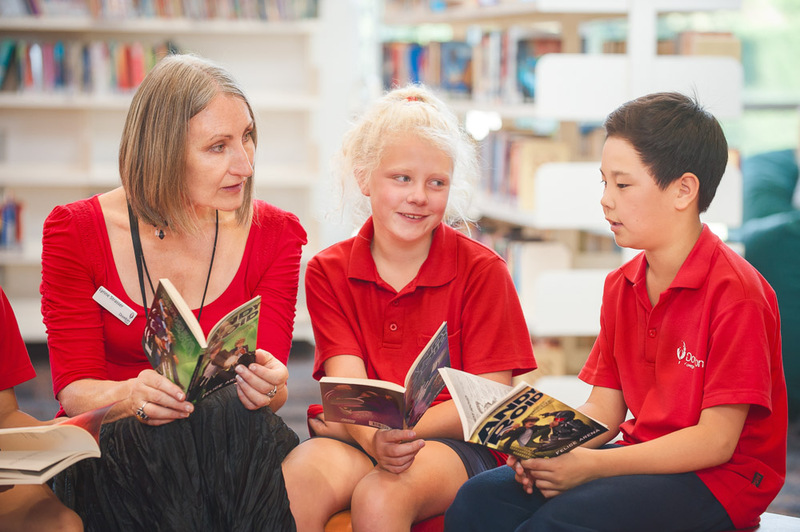 The Doveton College Out of Hours Learning (COOHL) Program operates each Monday and Thursday to assist Years 5 – 9 students with a focus on Literacy and Numeracy. In particular, students with non English speaking backgrounds have been found to benefit from this additional support. The tutoring is provided at no cost to parents as the costs are met by the College. Students are required to bring their own school work, research assignments or reading books and work closely with our tutoring team, run by trained volunteer tutors.